Enclosed, self-powered, split core current sensors (voltage and current output) and switches (fixed and adjustable trip points). 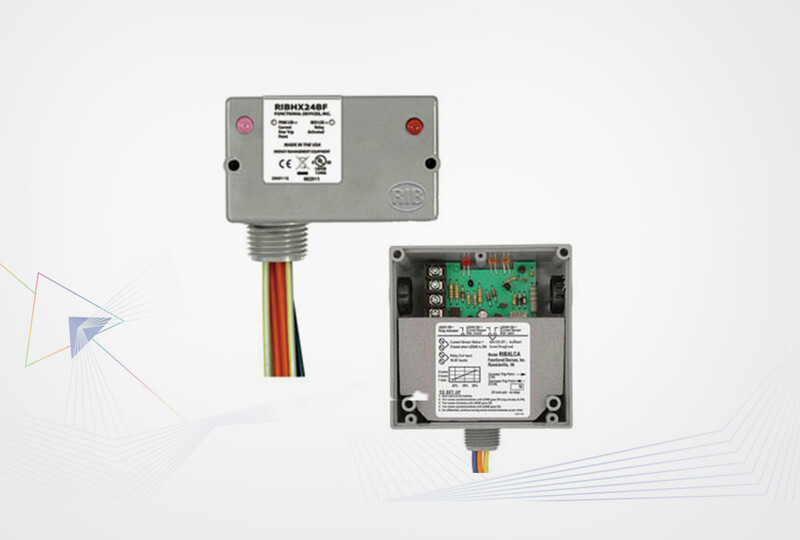 Enclosed, self-powered, solid and split core current sensors (voltage and current output) and switches (fixed and adjustable trip points). 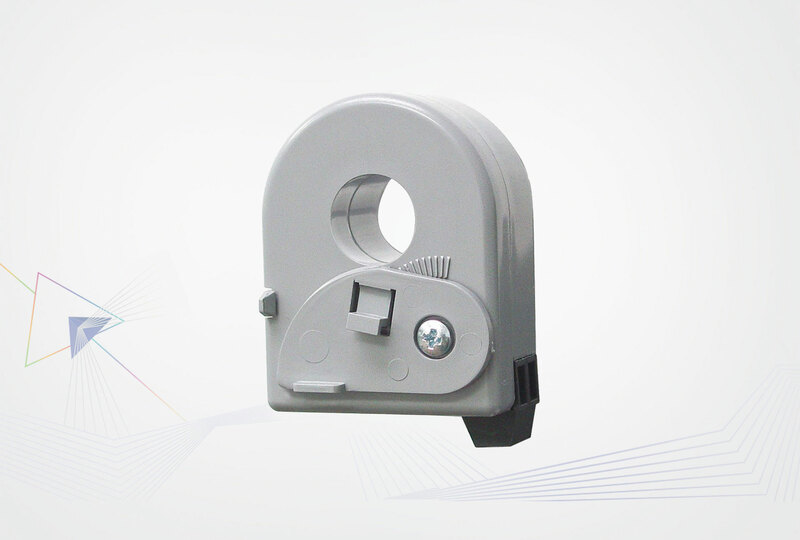 All Solid-State Switch (SPST) sensor output models (excluding CS-RIBXG21 Series) can be mounted directly on RE-RIBAN12C and RE-RIBAN24C track mount relays. 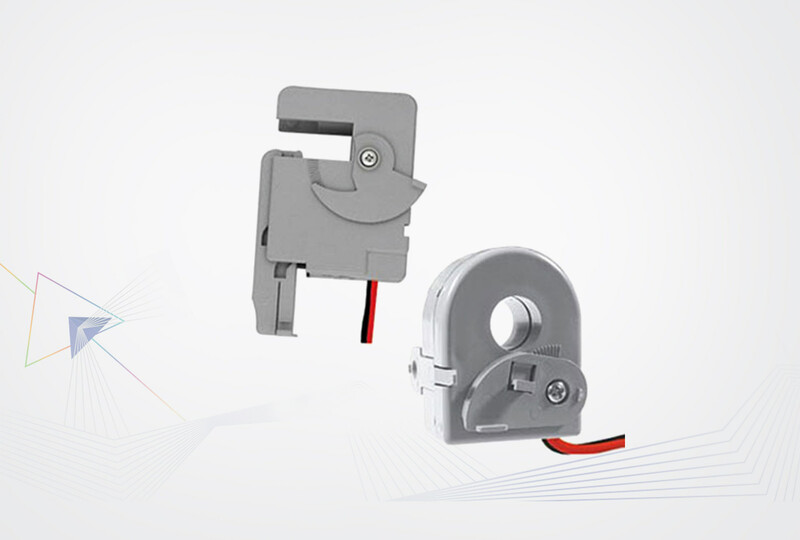 Enclosed, self-powered, solid core current sensors (voltage and current output) and switches (fixed and adjustable trip points).